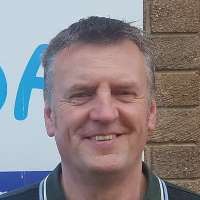 As well as managing our Core Services team, Keith will be working directly with our members and the wider voluntary and community sector of North Tyneside, providing advice, support and training on a range of developmental issues. Thank you for your booking: Keith Hardy. We will be in touch soon to confirm your place.